How to really love yourself. You can have all the confidence in the world, but if you don’t think you’re worthy of success, it won’t happen. What if you embraced the fact that YOU ARE WORTHY NOW? 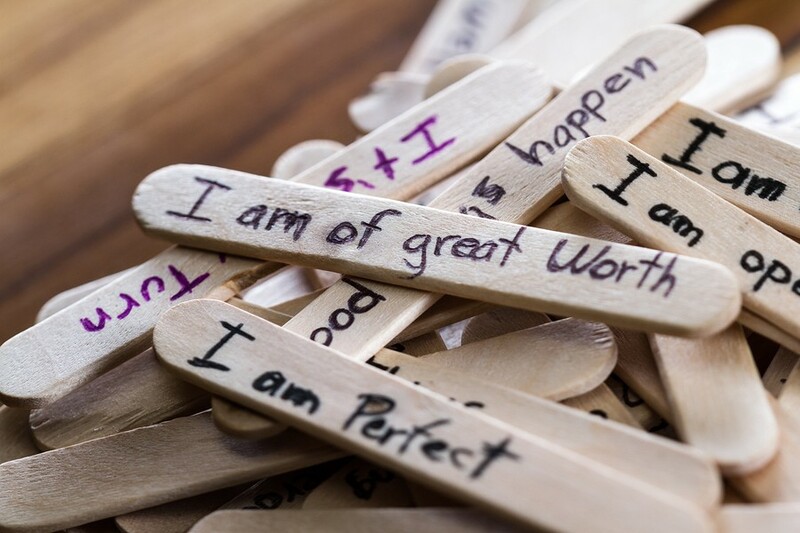 The very act of crossing out your feelings of unworthiness and replacing them with the statement of “I am worthy now” is very powerful. When I first did this exercise, I started to weep. I still have to do it every so often. I also remind myself of my own worth almost every day. In addition to writing down at least three things that I’m grateful for, I write down at least one way I added value to someone that day. Every so often, I go back and review these — and realize how valuable I really am. Your light is too bright to be confined in the cage of your self-doubt. Post your work in the responses below, and let me how it made you feel.